We've just added hundreds of products to the bargain bin section. Head over to our website and take advantage of our Spring Cleaning Sale! Receive 15% off all items in our Clearance Bargain Bin section when your order is placed by June 5th. Prices shown are BEFORE the extra 15% off discount. When you checkout, you will notice an extra discount line showing your extra savings! Orders must be placed online at www.franticstamper.com and the 15% will automatically be taken off every bargain bin item. NO COUPON REQUIRED!!!! The sale ENDS soon so make sure you get your order in. 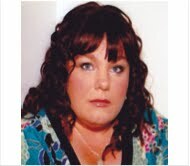 15% discount is ONLY on bargain bin items, not regularly priced items. Only orders placed online are elligible. Your order MUST be checked out by June 5th to qualify. Today we'd like to share a couple of cards using two more of the Memory Box dies designed exclusively for Frantic Stamper. Just like all of Memory Box dies, these dies are made of 100% steel and are manufactured in the USA. They cut paper and cardstock, thin chipboard, craft foam, felt, thin cork, and other thin materials (shimming may be required to cut more unusual materials). You can find these dies only at www.FranticStamper.com. Today's cards feature these two dies from the line. Here are today's cards. We hope you will enjoy them! Today Kathy wants to share a quick and easy card she made using the new Paris Scape die from Memory Box, exclusive for Frantic Stamper. This card took far less than 10 minutes to make! First Kathy partially inked the French Newspaper Background stamp from Frantic Stamper with black ink and stamped it on her card. Then she adhered a strip of film strip trendy tape to the card. She die-cut the Paris Scape from black glossy card-stock and attached it to the card. Lastly, she affixed a black gross grain bow to the card. Kathy then cut the Fleur de Lys from gold card stock and from craft foam, glued them together and then mounted them to the card. 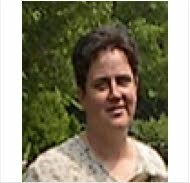 She then cut thin strips of gold washi tape and affixed them to the top and bottom edges of the card, as well as to its left side. Last week we shared the wonderful news that Memory Box has released some dies exclusively for Frantic Stamper. When we did, we promised that samples using these dies would be coming soon. Today we'd like to share the first of those samples with you. 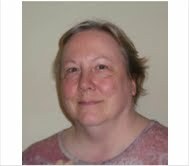 Kathy Berger saw the dies and was reminded of her wonderful summers spent on the beach in New Brunswick, Canada. She couldn't wait to create a scene that would represent those warm family times, and to share that scene with you. On an 8"x10" sheet of watercolor paper Kathy sketched a quick little scene of ocean, rocky shore, and sky using pastel pencils. Kathy then die-cut the balloons out of patterned papers, and glued them (Zig 2-way glue is fabulous for this) to white card-stock and trimmed. 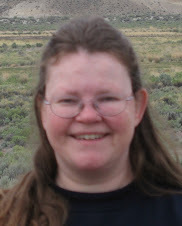 She glued two directly to her scene, but used pop-dots to attach the third. She die cut the lighthouse and sail boats and colored them with Copic Markers, and glued them into the scene. She then mounted the whole thing to an 8 1/2" x 10 1/2" sheet of navy blue card-stock. All that is left to do now is put it into a frame! Kathy Berger used the new Memory Box Exclusive for Frantic Stamper Christmas Tree die to make this masculine Thinking of You card. She die cut the pot and the tree from papers by BoBunny, from the Anthem Collection, and mounted them onto a piece of paper from the same line, and a piece of navy card-stock, and finally onto a kraft card. Kathy added only stars to the branches because this is a card that will be sent for Memorial Day, and she wanted to have a patriotic feel to the card. 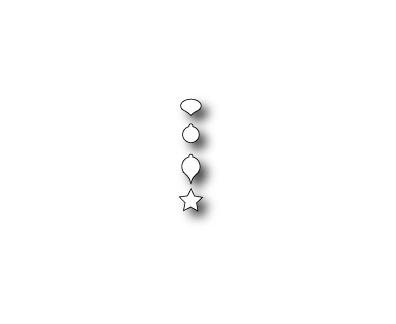 The star on the top was created by punching a larger blue star and coating it with Glossy Accents. A blue satin ribbon knot finished off the card. After getting a set of the new Frantic Stamper dies, I couldn't wait to have a play with them. They all cut beautifully and cleanly with a wide variety of thicknesses of card stock. For my card, I wanted to try and go for a clean and simple feel, something I find challenging!! I think it worked out and I absolutely love the way the Ivy Scroll adds to the punched Trellis Border - something I intend to do a lot more now! Here is the sketch for this month. We hope it will give you some inspiration for a project of your own. If it does, please share with us by leaving a link to a photo of your project in our comments. The design team used this sketch to create some cards for you. Here they are! 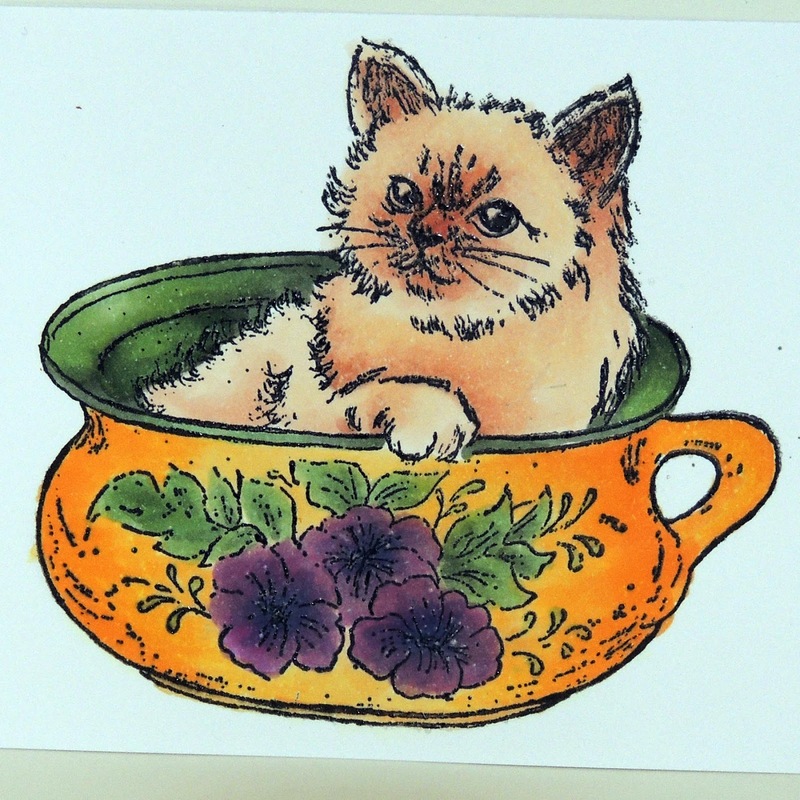 Sharon used the Kitten in a Bowl that she colored for you yesterday in this sweet interpretation of the sketch. Don't you just love the paw prints in the lacey edge? And we think all the polka dots are the cat's meow! 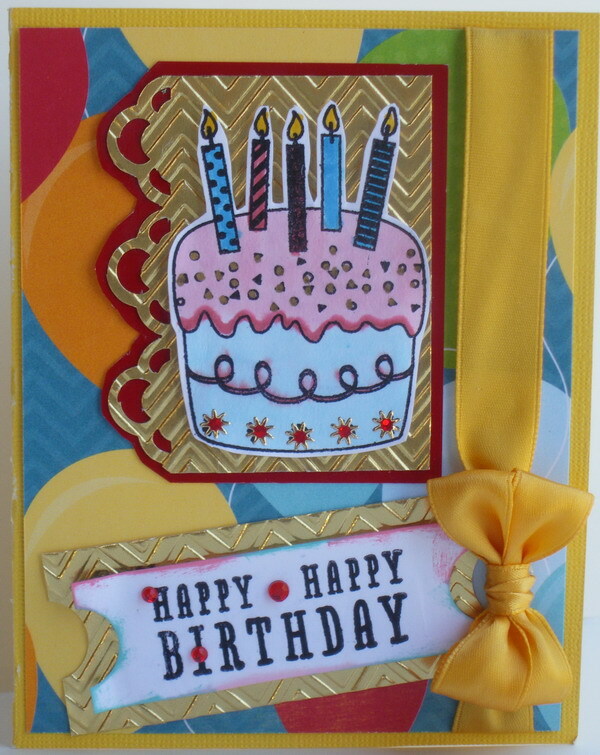 Lis created a bright and cheery birthday greeting for you today. With a happy birthday greeting and a whimsical birthday card, this card just shouts out its warm wishes. And then there is that FABULOUS double bow; what a perfect finishing touch! 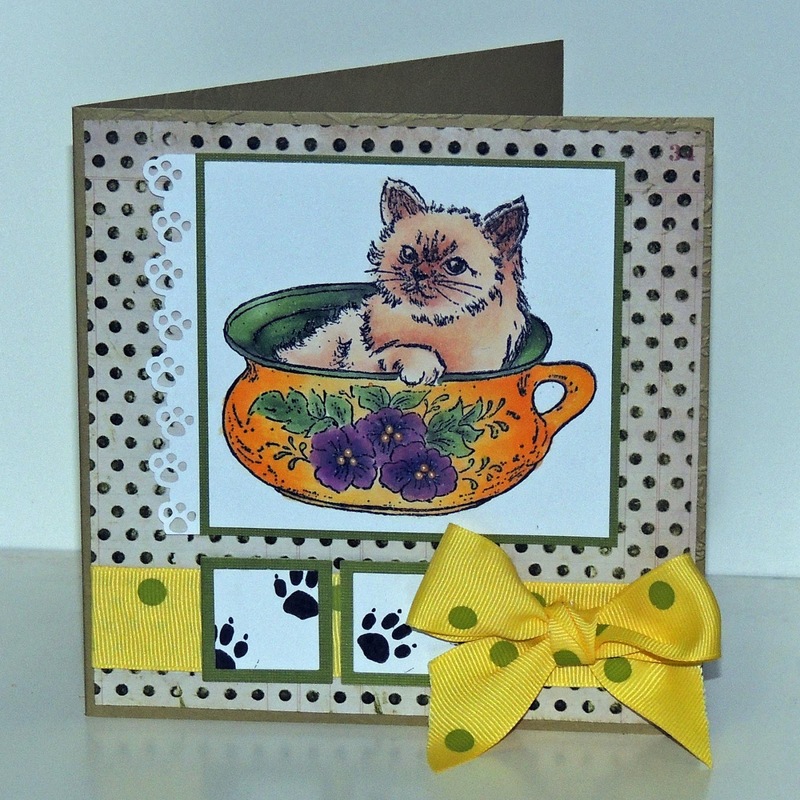 Jennifer loves the new Prima Art Journal Paper Pad and decided to create this card with it in mind. After stamping the Frantic Stamper Fuschia Fairies image in Memento Black ink, she colored it with Copic Markers and Decorating Chalks. After putting the card together, she stamped and attached the Frantic Stamper Merci sentiment. She distressed an Ivory Flower on Ivory Oval with a Copic Marker for a touch of color and to continue the grungy theme. 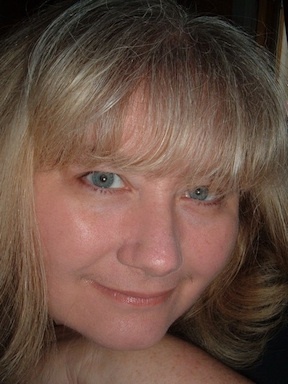 Kathy is trying to stick to her plan to make at least one Christmas card each month to ensure a start on her holiday card needs. 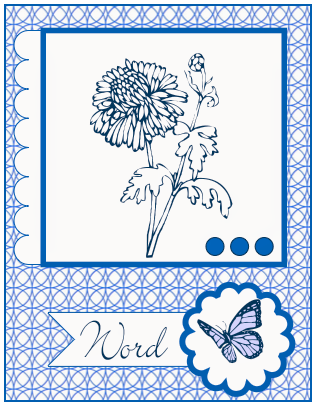 Today she used the sketch and the new Flower Scroll Precision Die from Frantic Stamper to create her card. She layered a plain white card with some forest green card-stock from Bazzill, then added a layer of paper from the Authentique Festive 6x6 pad, trimmed in a strip of white lace paper. Onto that she layered the Flower Scroll, with the flower cut off, and several punched holly leaves. 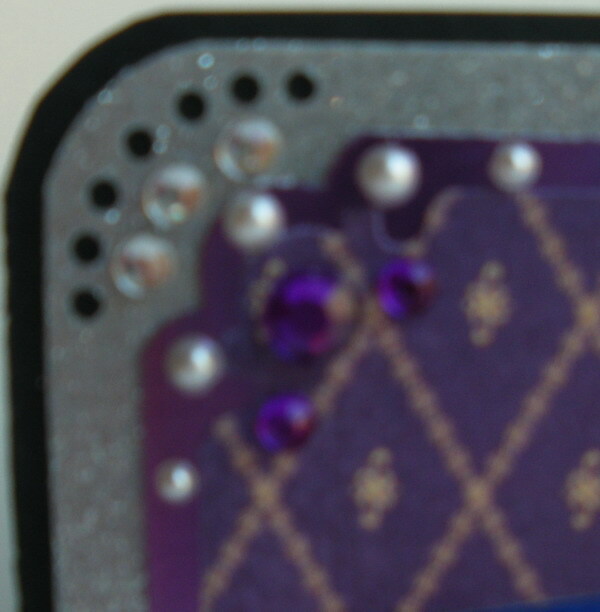 Three shaped punched holes were then attached, and coated with Glossy Accents. Kathy stamped the saying with Hero Arts Forever Green ink with a stamp from the Penny Black Holly Jolly set. She then trimmed the saying to fit the card, and added a spiked circle, punched from one of the Authentique papers, with a pop-dot. I adore this stamp and not just because my favourite animal is the cat! I love the sweetness of the image, my cat loves to climb into any little container and make it his bed for the afternoon - just like this little kitten in the image. I really like how this card came out. 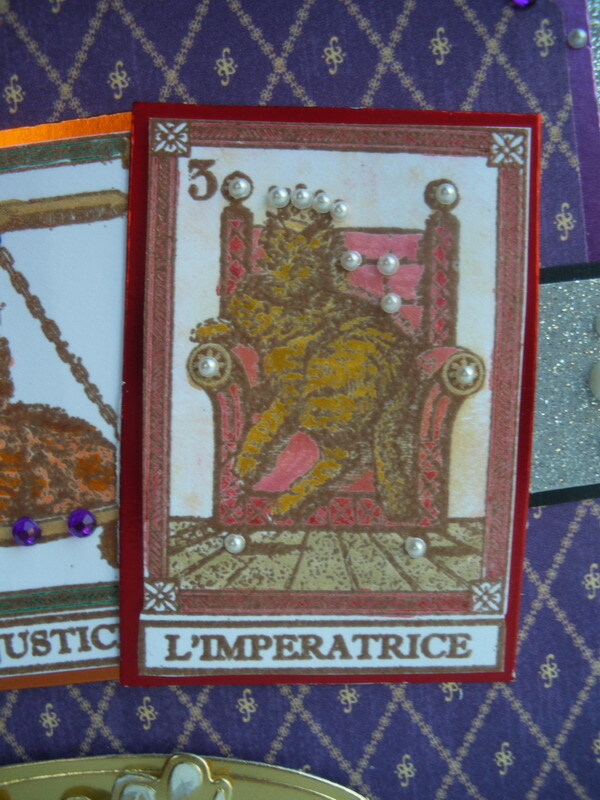 I kind of worked backwards to get the size of the card right, starting with my tarot cats. I backed them in different colors of foiled card stock. Then I chose a pretty royal purple (shows that you can use Christmas papers year round!). I wanted to do something with the stars so I used silver glitter paper. I backed it all on black card stock. I added a strip in the middle to place my tarot cats on. 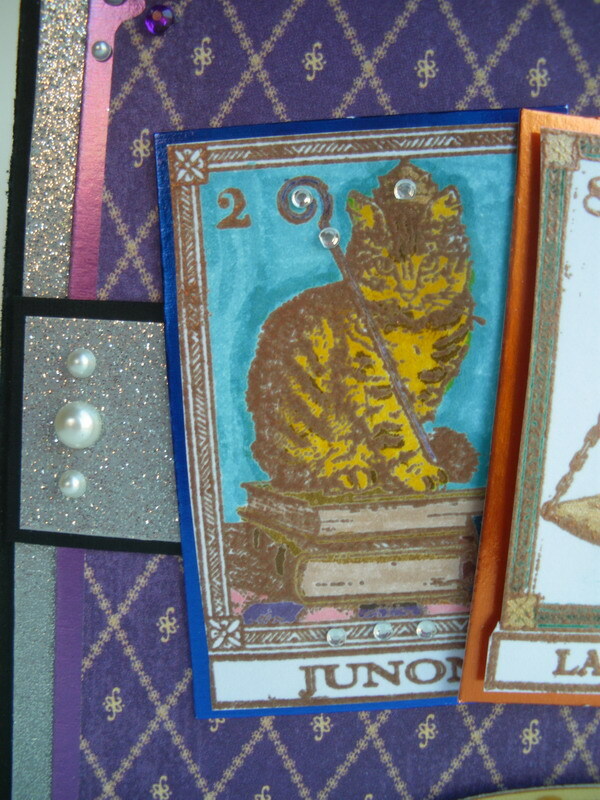 I decorated the entire card in crystals and pearls, including my elegant cats. 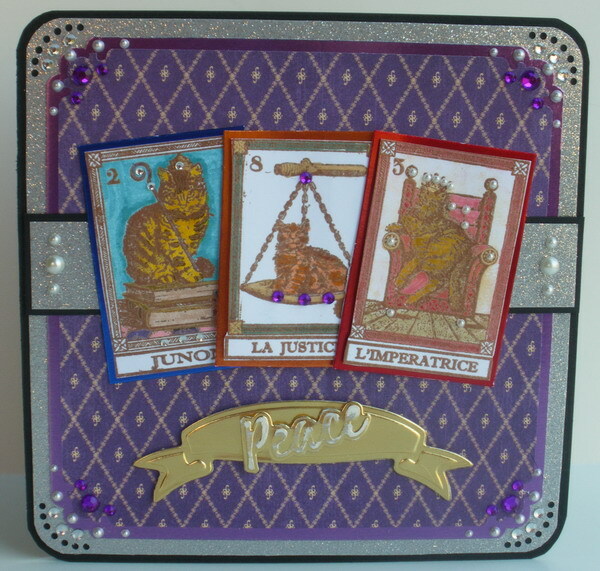 I made several stampings of my tarot cats so that I can make a couple more different cards. This was a lot of fun to make! Here are some close ups! I’m so excited to announce a collaboration project between Memory Box and Frantic Stamper is finally complete! The resulting 9 set of dies are beautiful, detailed and so versatile. These exclusive dies are available ONLY at Frantic Stamper! 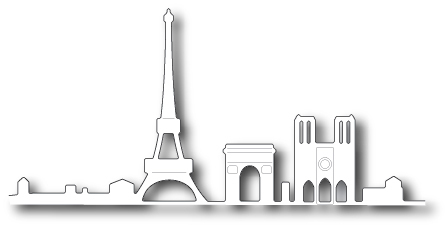 First, we have a gorgeous Paris Landscape (Paris-scape) featuring the popular landmarks. This die is 5.8” long, so it’s a great size for making larger cards as well as for scrapbook pages. It’s also designed so you can cut it at different spots for use on smaller cards if you wish. The die cuts only the top part of the cityscape, allowing you to create a layer of any height. Detail features on the monuments are embossed too! 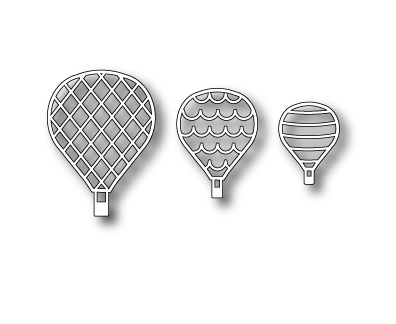 Next is a set of 3 embellished hot air balloons. 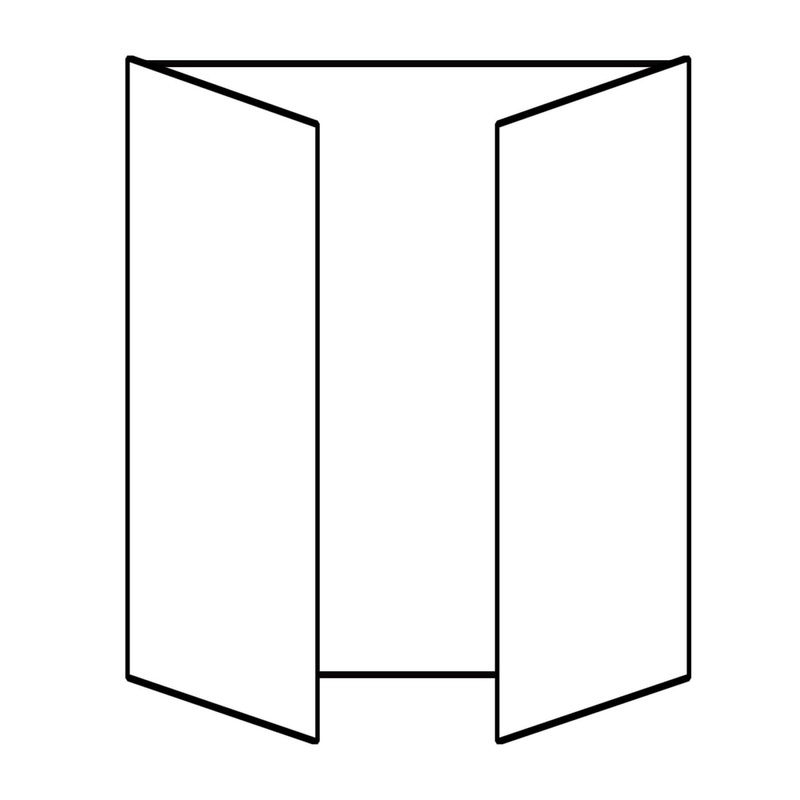 The largest one is 1.5”x2” and the smallest is 0.8” x 1.1”. Having the 3 sizes gives you so many options. You can use them in a to create a sky filled with balloons (over Paris???) in a perspective. Couple them with Memory Boxes’ current 2 hot air balloon dies (MBC-die-98410 and MBC-die-98407) and you now have 5 to work with. I can’t wait to play with these! 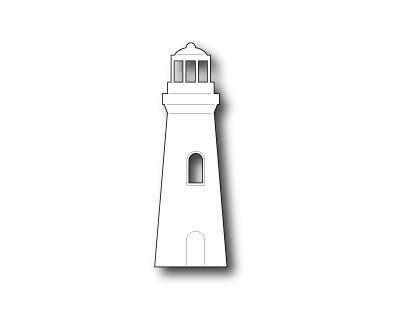 Continuing on the “scene building” theme, next is a wonderful lighthouse and a set of mini sailboats. The lighthouse is just a bit over 3” tall. We left it plain so that you could add your own coloring details. 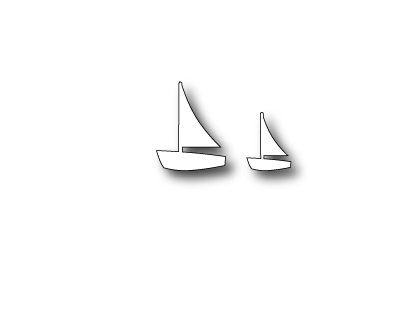 The tiny sailboats are 1” and just over ½”, which again give you the ability to create perspective. All you need now are waves (think torn paper) and the boats are out at sea guided by the light. The next die is one of my favorite motifs: A fleur de lis. I just love the elegance of this design. 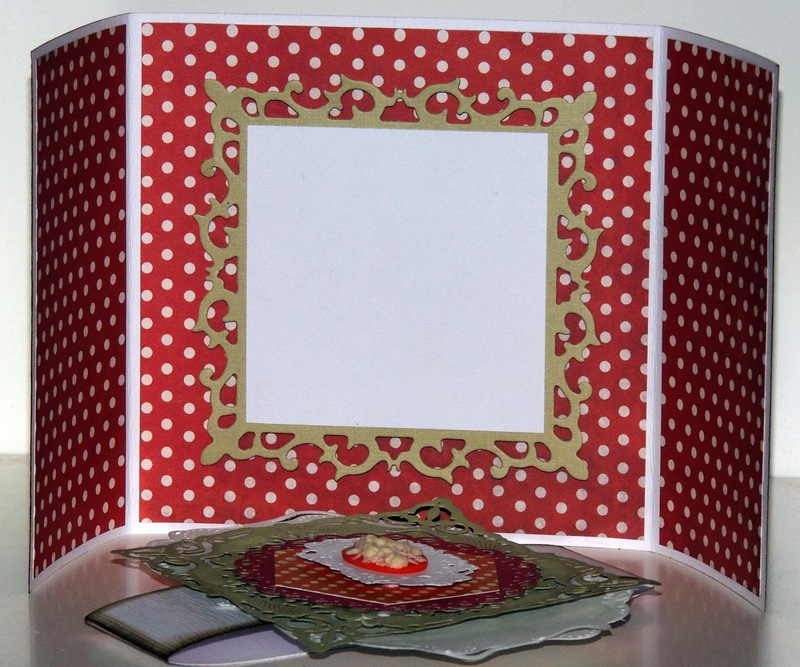 We made a nice large one to create elegant cards in a jiffy. This die is almost 3” tall and will work perfectly for all sorts of greeting cards. 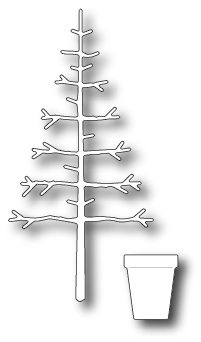 Lastly, we bring you a fun, twiggy “Christmas Tree” and ornaments to adorn it. The tree measures 4.1” tall and comes with a flower pot. The flower pot can also be used with other flower dies available in our store (rolled roses for example). The ornaments are tiny and let you create a Christmas tree, a spooky Halloween tree or a beach themed tree. In addition, the little beach ornaments would look great for a seashore scene using the lighthouse and sailboats. I can’t wait to play with them! We will be bringing you samples made with these dies in the coming weeks. We have so much to show you! One of my favourite things about card making is the seemingly endless possibilities in card designs. One of my favourite is the Belly Banded card because of its ability to appear formal, in fact I used this design to make my daughters 17th birthday party invitations! Perhaps the best part is that you only require a single sheet of 12 by 12 card and scraps to complete it. To begin I cut a strip of card that measured 5 1/2 inches by 11 inches. 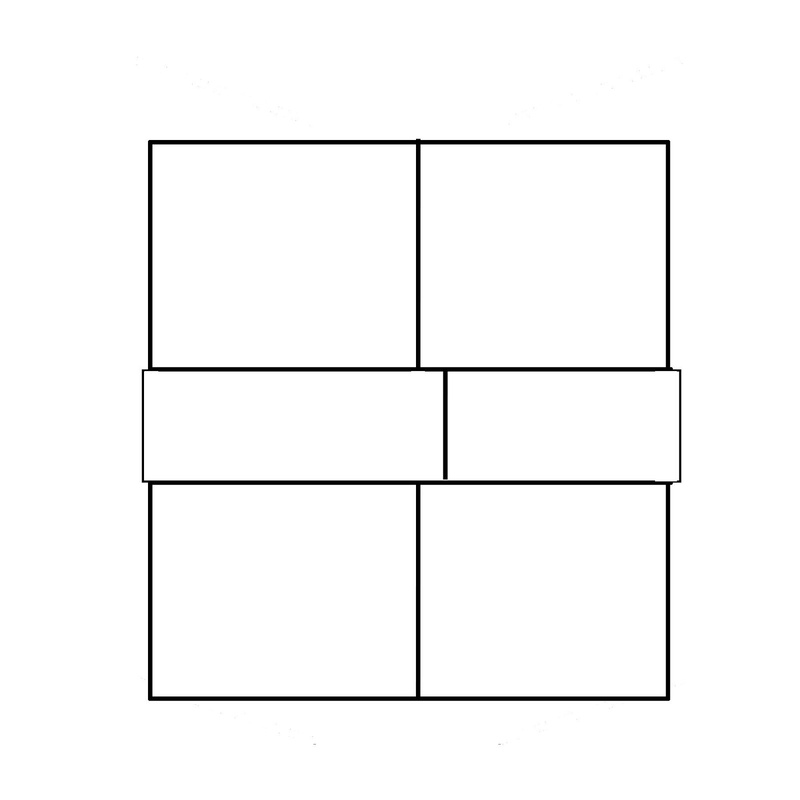 I marked the centre of this, lengthways then folded in each side to meet the middle to form a gate fold. Next I cut a strip of card measuring 12 inches by 1 1/2 inches and wrapped this around the belly of my card then creased each side and adhered the two ends together. Finally, decoration time! I used a series of die cuts from scraps to cover up the centre join and add a focal point to my card front. Happy Mother's Day! 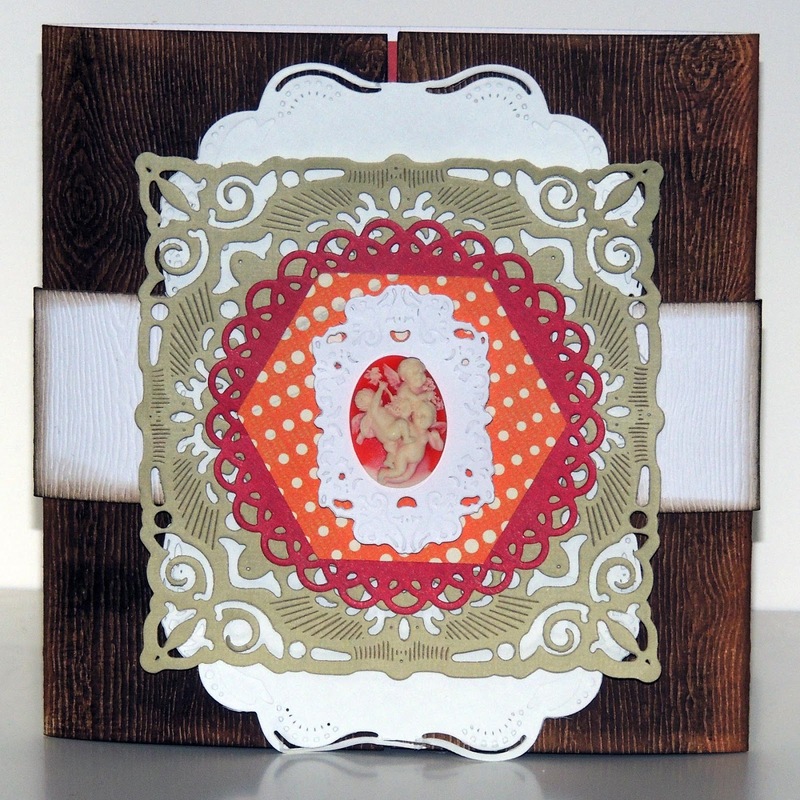 Today, Hero Arts and Julie Ebersole have a bright little spring card to share with you. We hope you will enjoy it! Today I would like to share two cards using the last two of the Frantic Stamper Precision Scrolls dies. 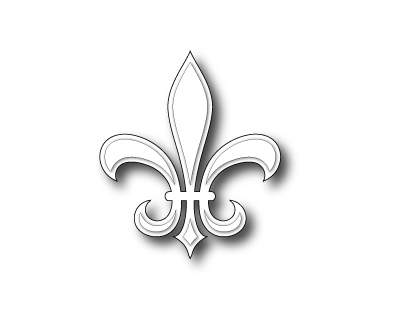 First is the Fleur de Lys Scroll. The Fleur scroll just seems elegant and formal, so I thought it would be perfect for a formal invitation to a graduation gathering for a young man. The Fleur de Lys Scroll was cut from metallic gold card-stock, then layered and mounted with foam dots. The embossed layer was made with the Cuttlebug Textile embossing folder, and then finger-painted with gold acrylic paint thinned with gel medium. Next, I'd like to share a card that uses the Ivy Scroll Die. I die-cut three Ivy Scrolls out of a paint sample that had three different shades of green on it. I layered them onto a lacy oval (cut with a Spellbinders die). Onto that I layered a rose I stamped with the Frantic Stamper Long-stem Rose cling-mounted rubber stamp that I had colored with Copic markers and fussy cut. The saying is a sticker from the Echo Park Sisters collection that I adhered to card-stock, cut out, and mounted with foam dots. The green paper is from the Authentique Cherish collection.